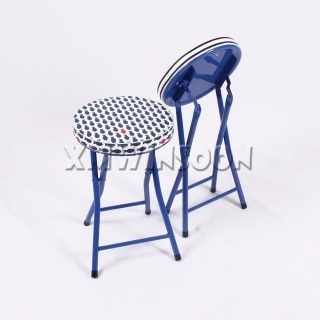 The Metal Adjustable Swivel Bar Stools With Backs, adjustable the seat high 23.5"~29", comfortable foam seat and back, 360 degrees swivel capability. 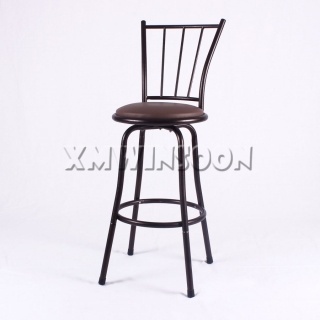 Very easy to move around as you wish in your bar, kitchen or dining room. 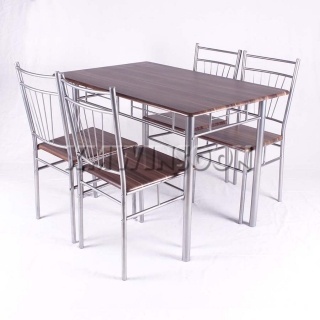 This 5 Piece Grey Metal Frame Dining Room Set AA0210, the compact size and elegant style will match any area in your kitchen ore dining room. Grey color frame with walnut MDF looks wonderful. This is a perfect solution when you want to create extra counter space in your kitchen. 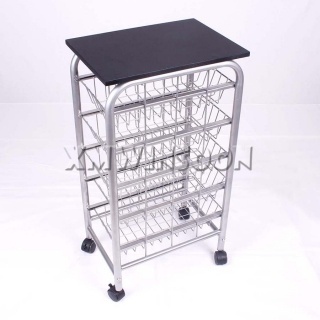 It’s has 5 slide out storage baskets to store many things includes utensils, fresh produce, books, stationery, small home appliance. 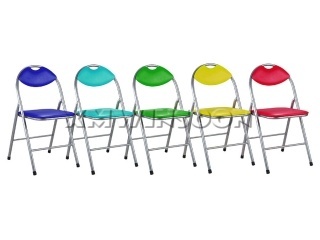 The small size can fit any room in your home. 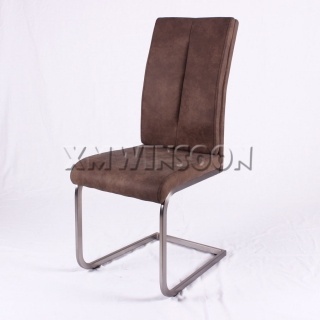 PU Leather Metal Dining Chairs with Brushed Nickel Plating, Leather color options black/brown/cream. 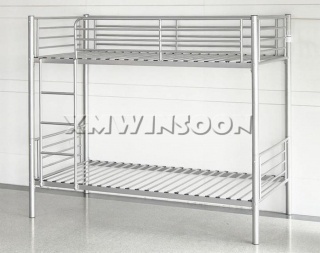 Bring this modern metal bunk bed in your in your house for make most bed room space when visiting guests or needed. 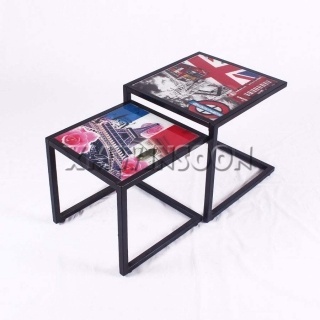 The sturdy metal construction, ladder and guardrails provide you a safety situation during bed time. 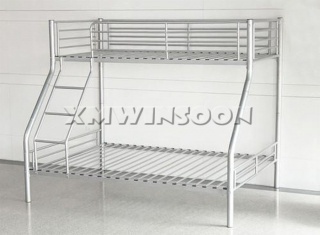 This metal bunk bed very easy to separate 2 single bed for multiple layout options as you want. 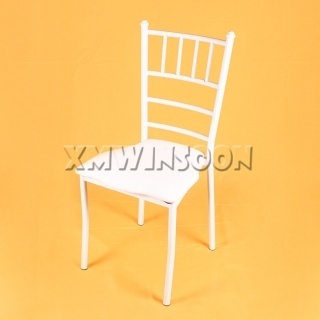 These stylish White Chiavari Chairs are an ideal solution for a variety of indoor or outdoor events especial weddings! 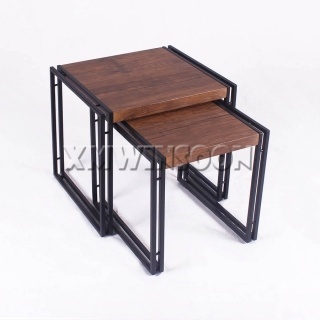 Sturdy metal frame construction promised greater stability and security. 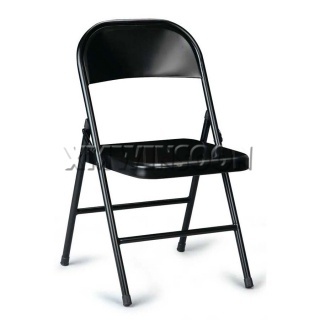 The chairs has various colors options for this chair and elegant bamboo look metal frame that coordinates very well with any occasion. 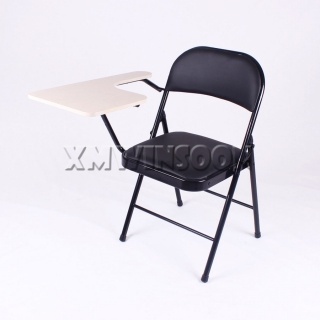 This traditional Cheap Tablet Arm Chairs has sturdy metal frame construction and double braces to promised stability and security. 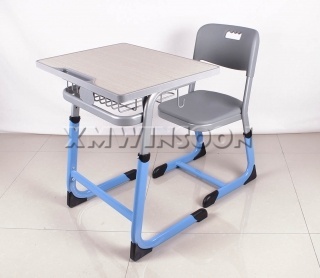 This Tablet Arm Chair simple design and practical style works well in classrooms, training rooms and testing facilities. 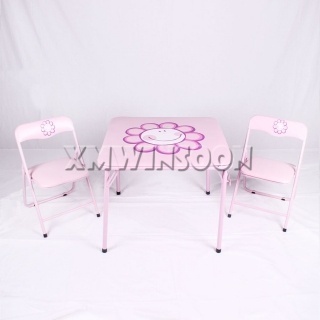 Bring this 5 Piece Dining Room Sets to your home for update the dining room decor. 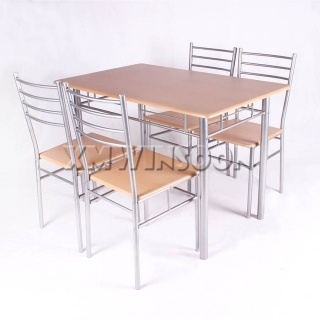 This Metal Dining Room Sets includes one rectangular table and four silver chairs, the compact size make it fit in dining room or other smaller areas in your home such as a kitchen nook. 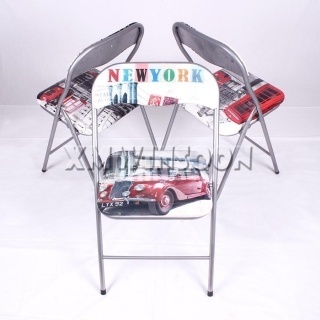 This is a great decor for family dinners and gatherings. 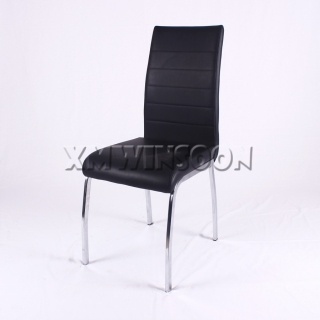 This stylish Chrome And Black Dining Chairs features sturdy metal base construction, the PU leather cushion for chair seat and backrest will be make you feeling comfortable, the shining chrome finish with classical colors of PU cushion give these chairs an amazing look!